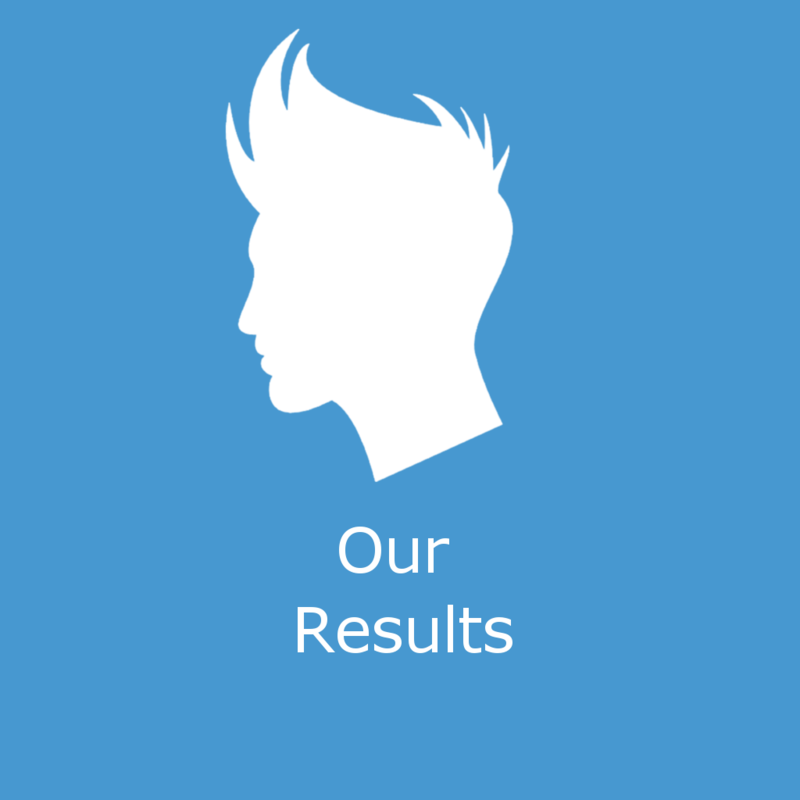 Home » Archive by Category "Prime Hair Studio Treatments"
A classic sign of masculinity is a full beard. 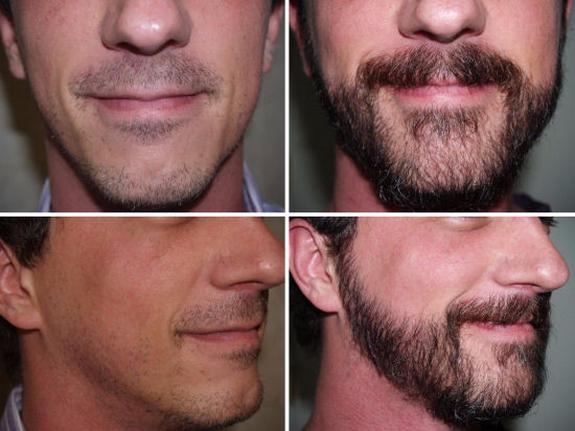 In few cases, you may observe men whose beard grows in patches and for few, it does not grow at all. 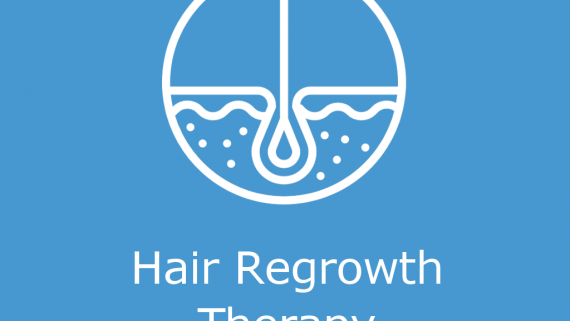 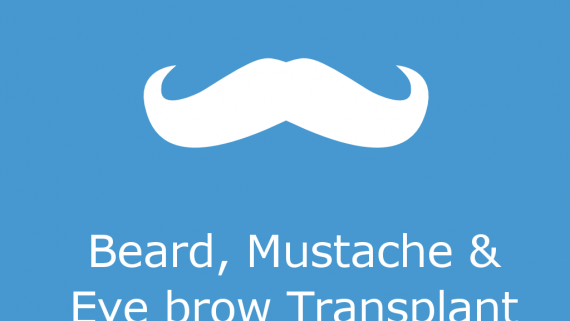 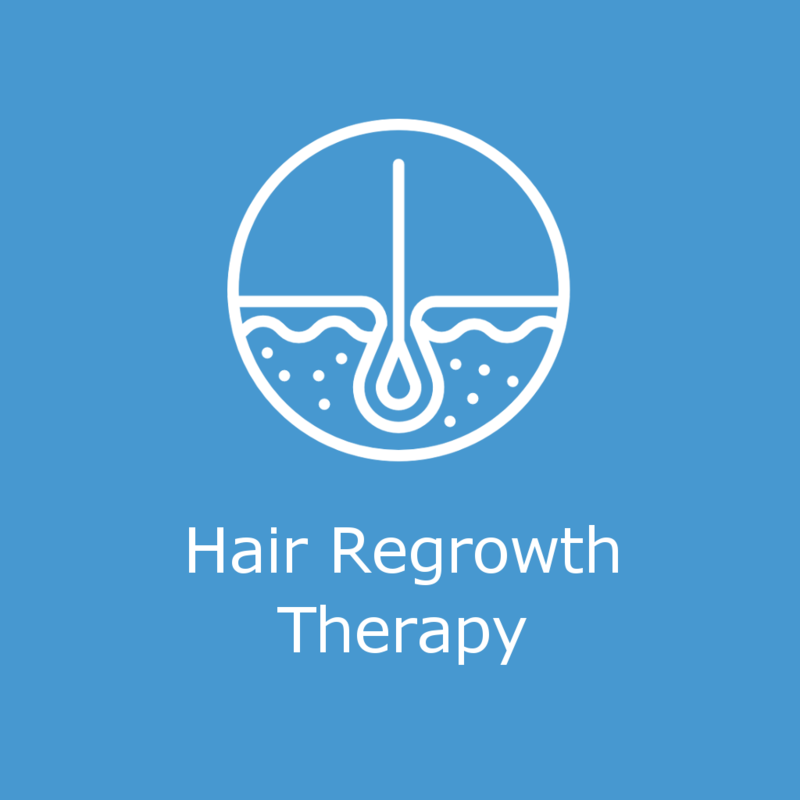 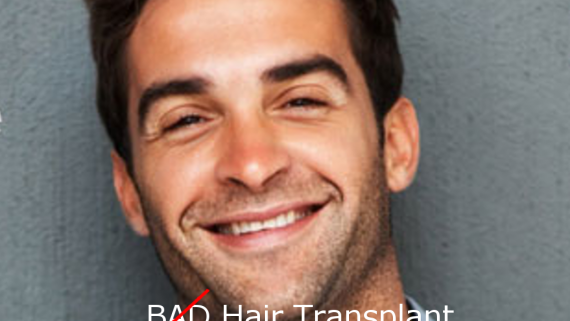 Beard transplant is a common treatment these days that is opted by men who experience difficulty in growing beard. 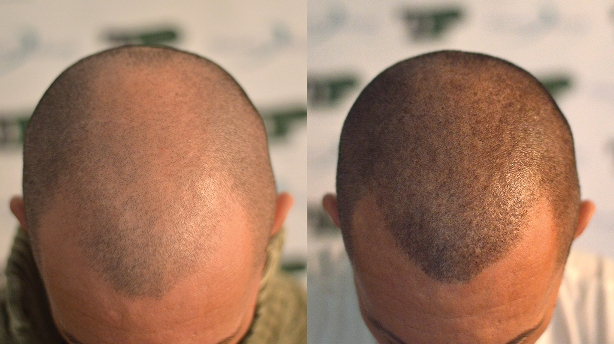 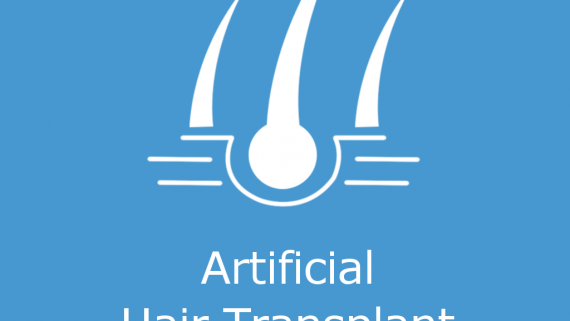 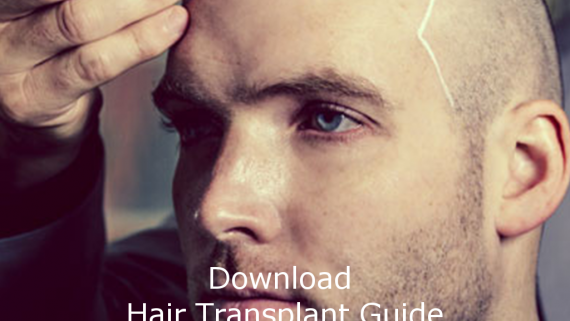 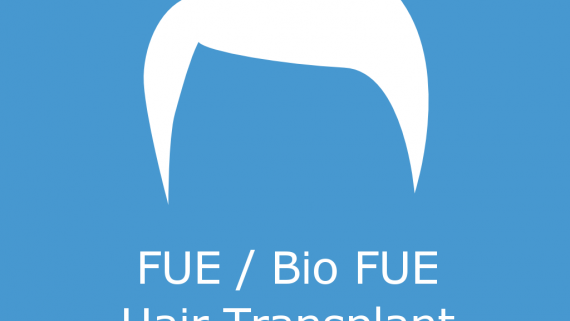 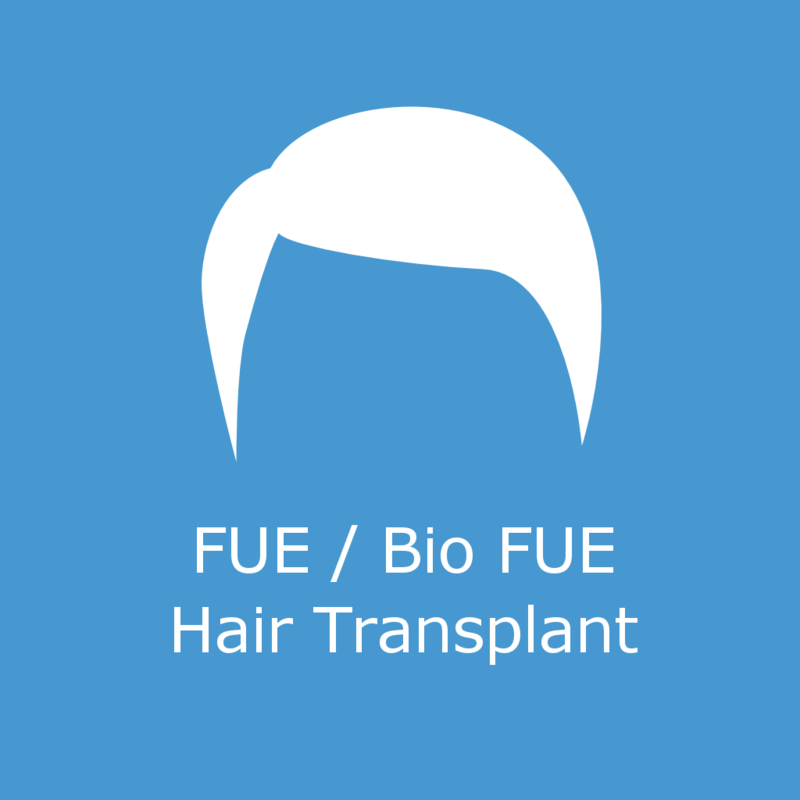 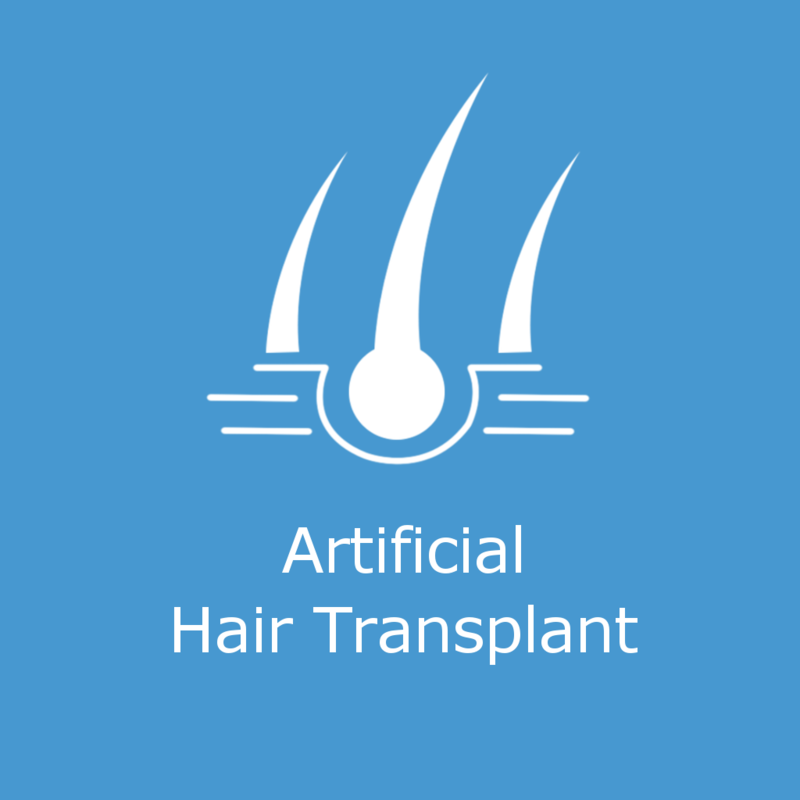 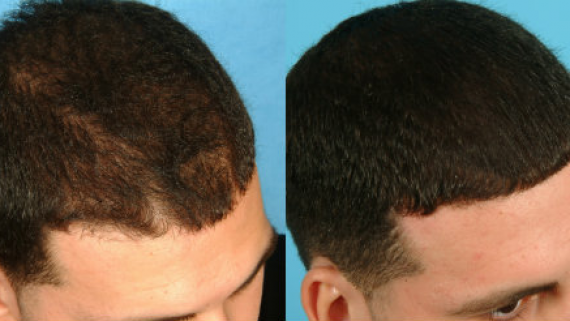 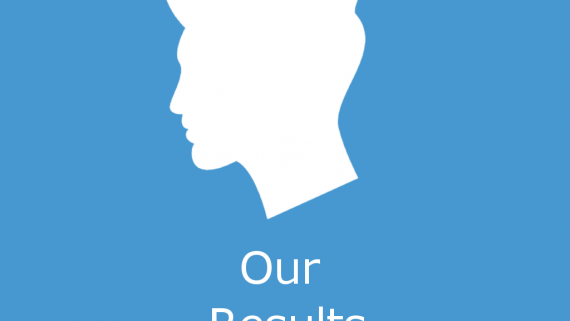 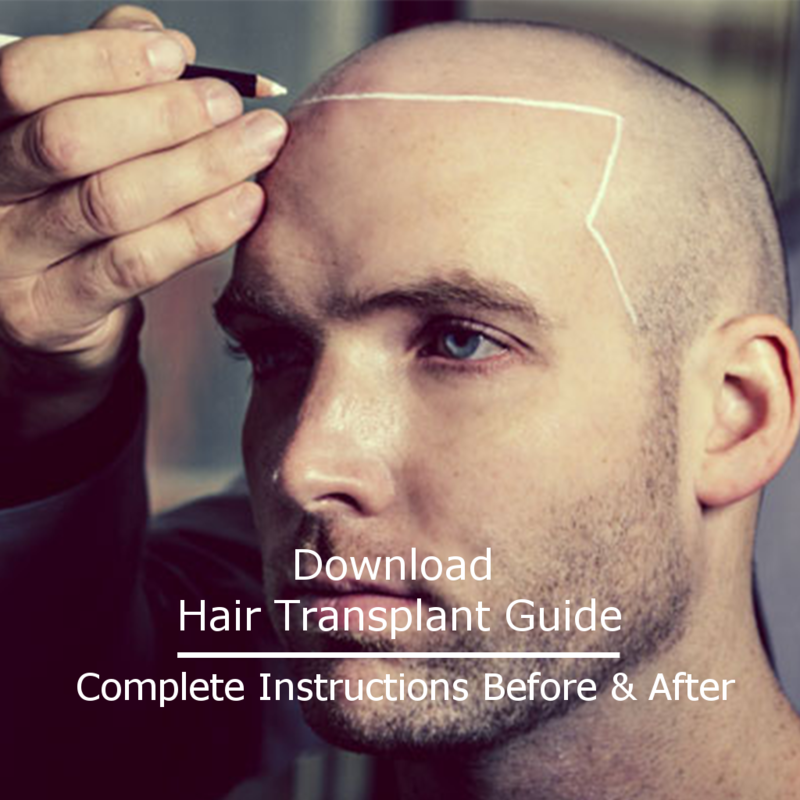 Dr. Sulochana of Prime Hair Studio is an expert in hair transplant in Mumbai and performs beard transplant successfully. 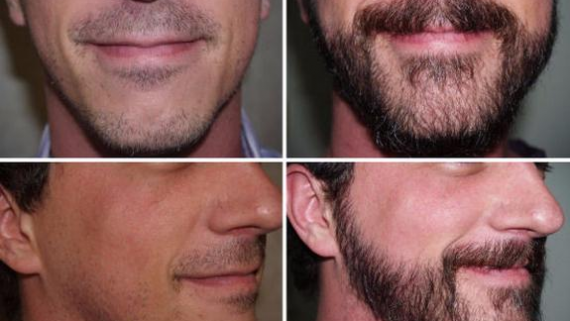 Beard is commonly considered as a symbol of power and virility. 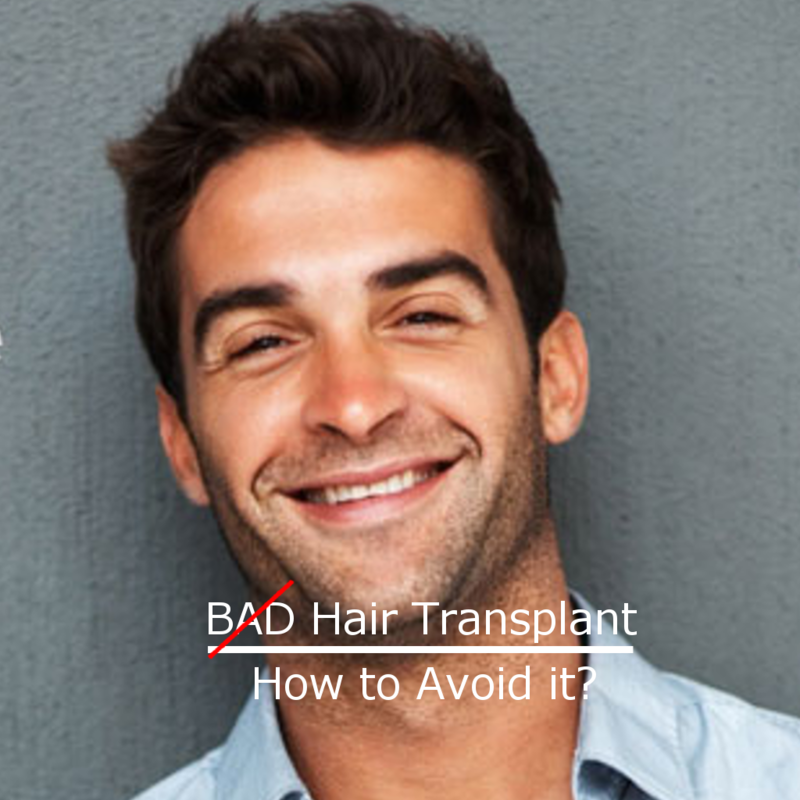 Around 45% of men are seen having bald patches in their beard that can spoil their aesthetic appearance. 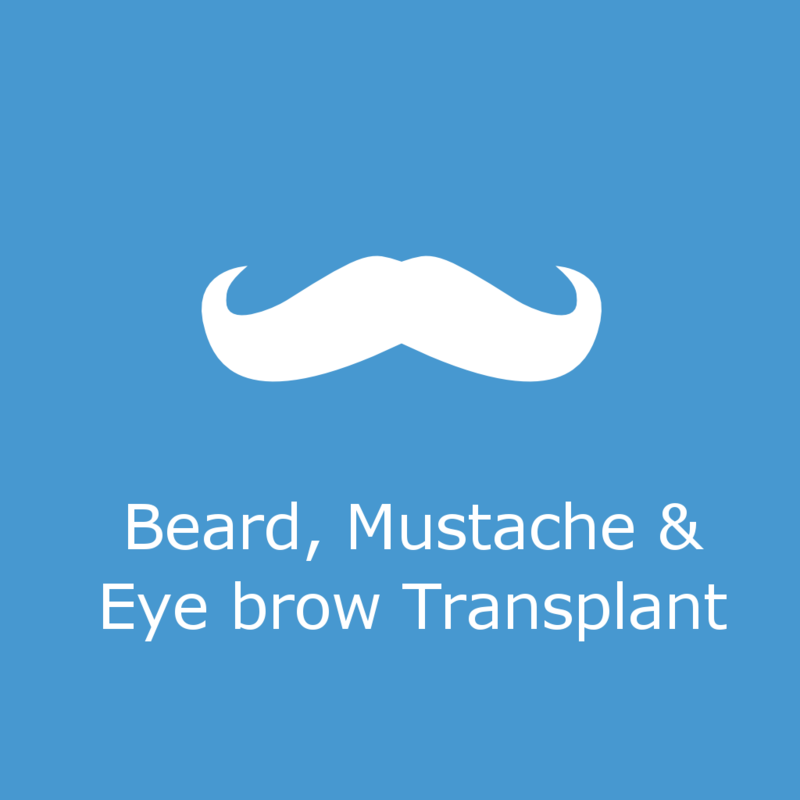 You can opt for beard transplant in Mumbai for a new look that can enhance your bold appearance.